Black Friday is upon us and this year you can save 25% off storewide* at Sunday Sounds with the discount code ‘BLACKFRIDAY’! But did you know that you can save even more than 25% on some products in our store during this sale? Here’s a list of our BIGGEST deals of the year! 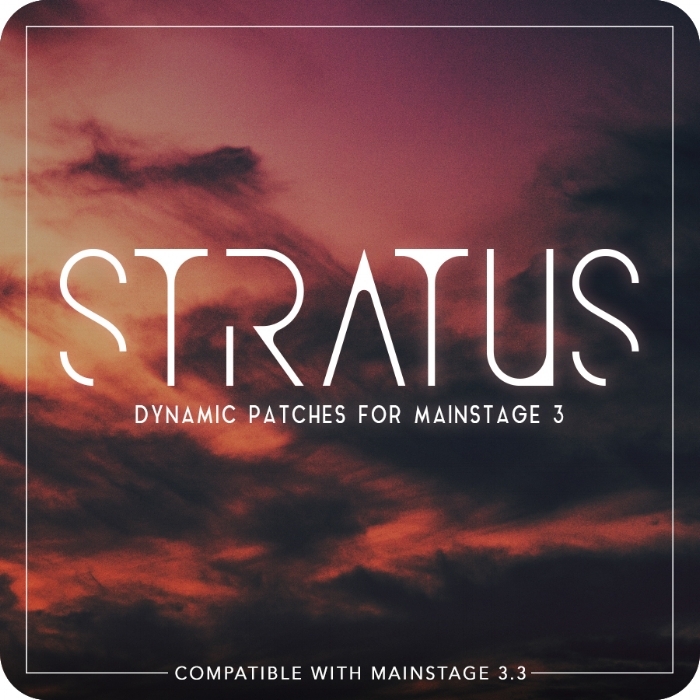 Get our flagship Sunday Keys Template for MainStage 3 along with eight of our best selling sound libraries for MainStage at a huge discount! Regular price for these libraries if purchased individually is $260, but you can get this bundle during our Black Friday Sale for $150, over one hundred dollars off! You can learn more about this bundle here. for worship keys with our best bundle for worship in Ableton. 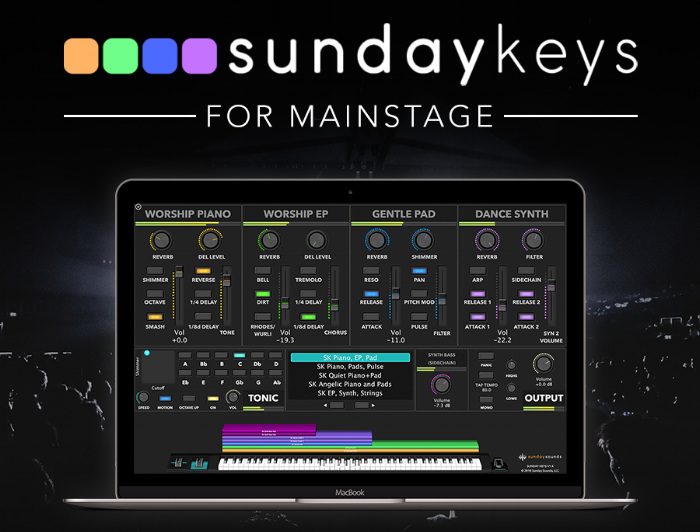 This bundle contains our Sunday Keys for Ableton worship keys template, jam-packed with awesome worship pianos, pads, and synths along with three Ableton expansion packs focused on electric pianos, organs, and strings all designed for modern worship. Regular price for these libraries separately is $120, but you can get all four libraries in this bundle for only $75 during Black Friday! Using a nanoKontrol2? Never grab the wrong fader or knob again! Our custom Sunday Sounds nanoKontrol2 skin has proven to be one of our most popular resources since we created it early this year. Now for the first time it’s included in our 25% off Black Friday Sale with FREE SHIPPING in the United States and only $4 shipping anywhere else in the world! That means you can get this skin shipped to your door for only $18 in the US and only $22 anywhere else in the world! You can grab a bundle of all three volumes in our ‘Worship Pads for MainStage’ series at a big discount during Black Friday! Regular price for these three libraries is $90, but during Black Friday you can get the bundle of all three for over $30 less than that! These libraries feature inspiring pads to suit any song, moment, or service. Watch demo videos and learn more about this bundle here. Get the signature bundles from our team of Sound Designers! We’re thankful to have an amazing team of sound designers around the world contributing to the resources we release. During Black Friday you can save even more on bundles of libraries from our sound designers, including the latest from Ryan Wussow and Jacob Maloney!